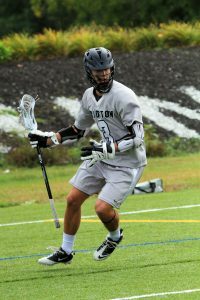 Bridgton Academy’s athletic reputation is well-deserved, and we continue to be an innovator and leader in postgraduate athletic development. And, with the addition of a new. 90,000-square foot artificial turf field and baseball diamond, we are in a better position than ever before to offer a college-level athletic experience to our teams. We run our programs throughout the school year, which means that even during traditional “off-season” periods for other prep schools, we are working with our athletes on strength and conditioning, film study and other prep. In addition, the majority of our traditional “spring” sports (lacrosse, baseball) play two full schedules: one in the fall and one in the spring. Our athletic programs follow a college model and compete at the collegiate level – it is the perfect way to prepare our students for the next steps. 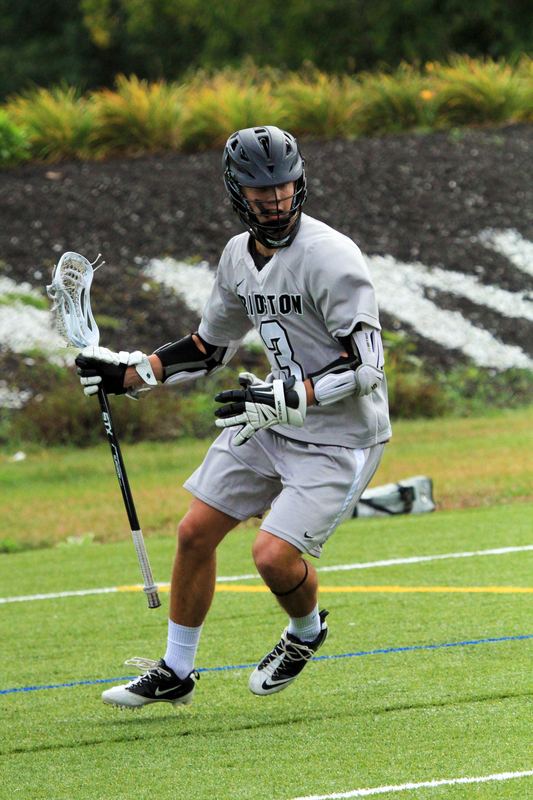 The purpose of the Bridgton Academy Athletic Department is to provide a program of physical activity and education (in a competitive as well as recreational environment) that supports the mission of the school. Providing a college-like environment that attracts the potential student-athlete who wishes to continue his athletic career at the collegiate level. Augmenting the academic program by supporting the attributes determined to be important for the college-bound student-athlete, such as task management, preparation, and review. Augmenting the residential life program by supporting the attributes that are coveted by college admissions counselors such as leadership, character, and responsibility. Giving student-athletes the opportunity to make themselves more attractive to colleges and universities by helping them develop their athletic and academic capabilities. Offers alumni opportunities and venues to gather and be connected to the institution. Expands the Bridgton Academy community well beyond the village limits of North Bridgton. Supports the admissions efforts of the institution by garnering name recognition and a reputation of challenge and success. Helps to provide an identity for the school as a world leader in post graduate education and athletic development.